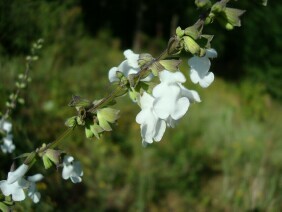 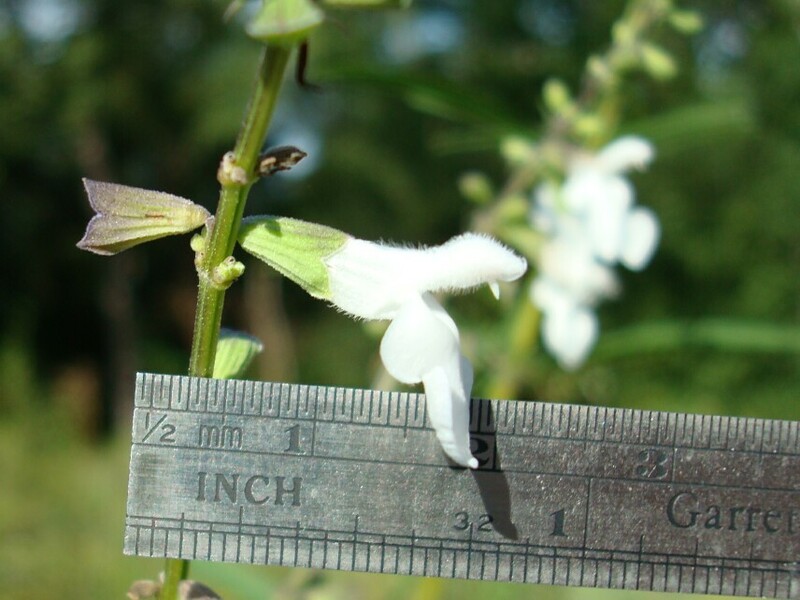 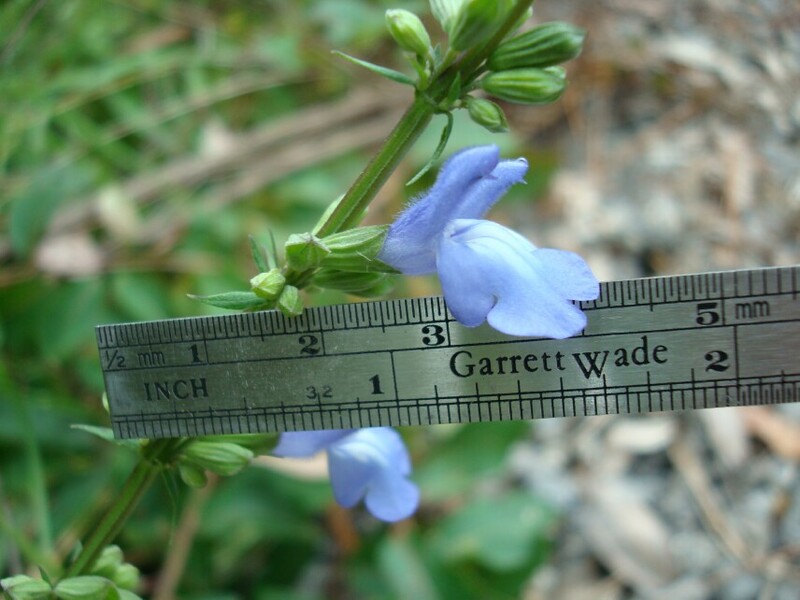 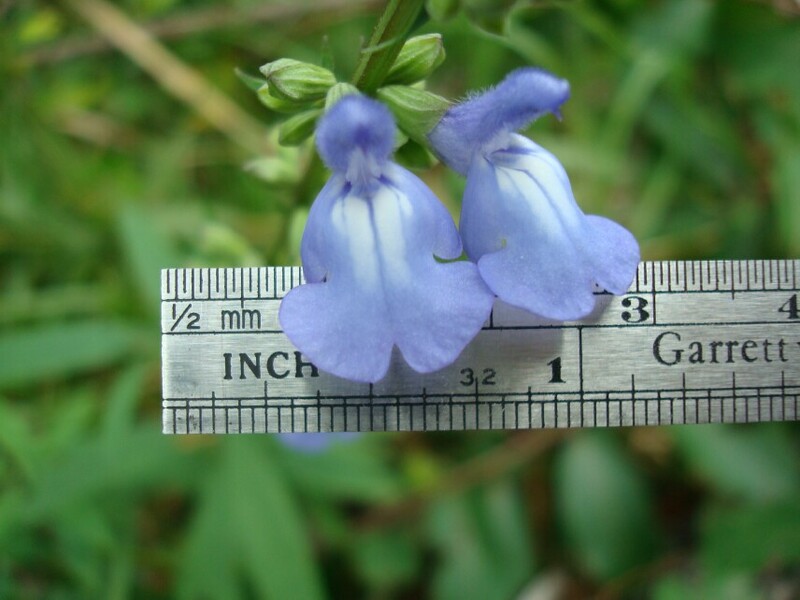 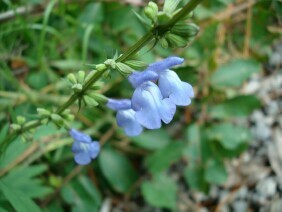 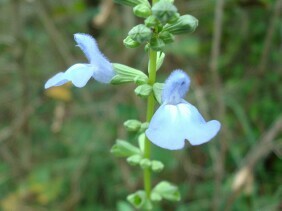 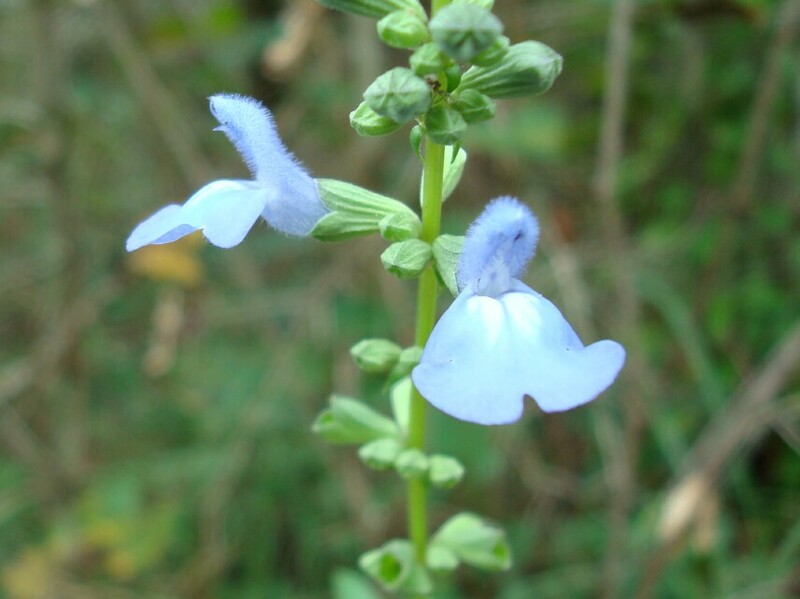 Blue Sage, or Azure Blue Sage, is a member of the Mint family. 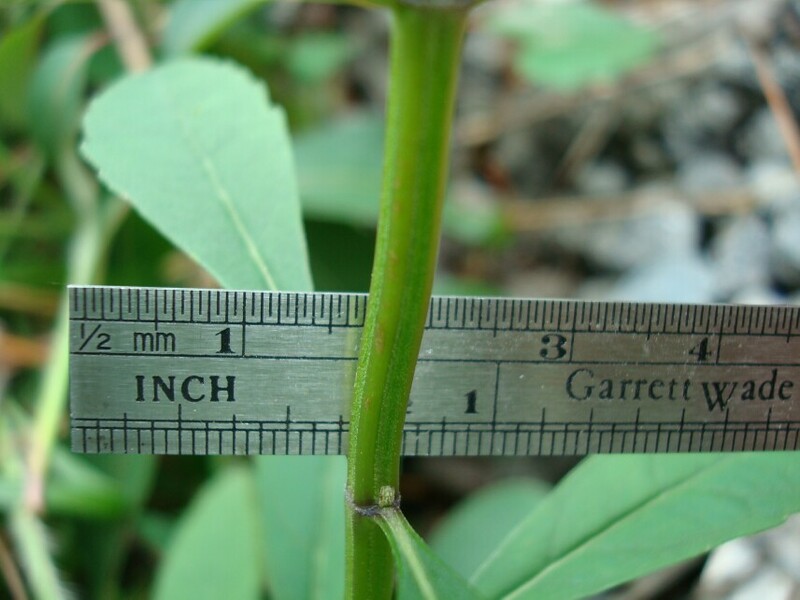 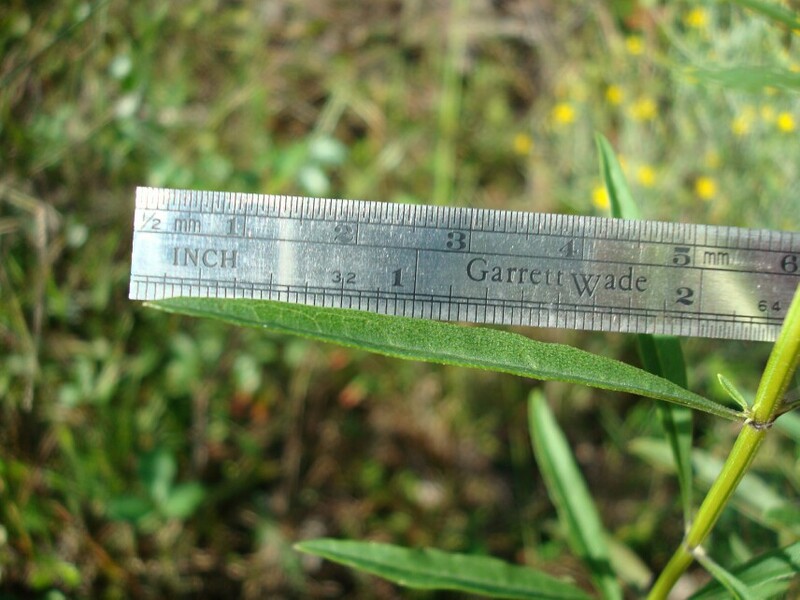 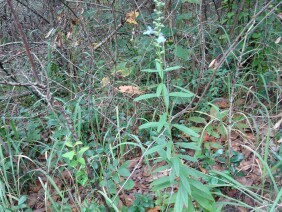 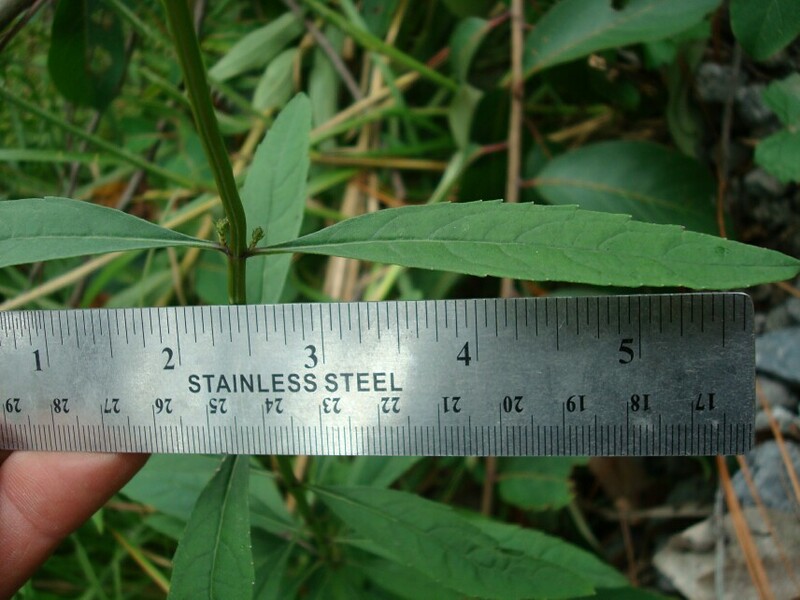 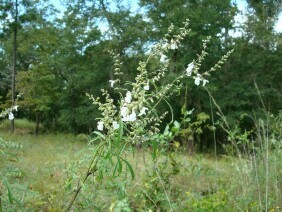 Note the opposing leaves and the square stem. 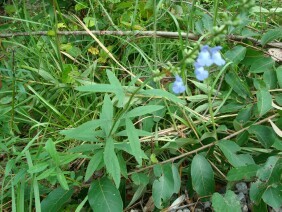 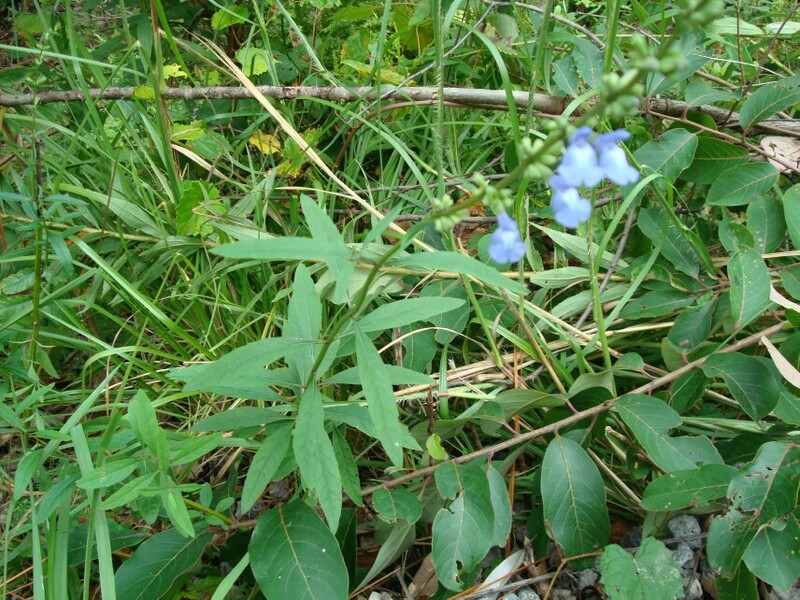 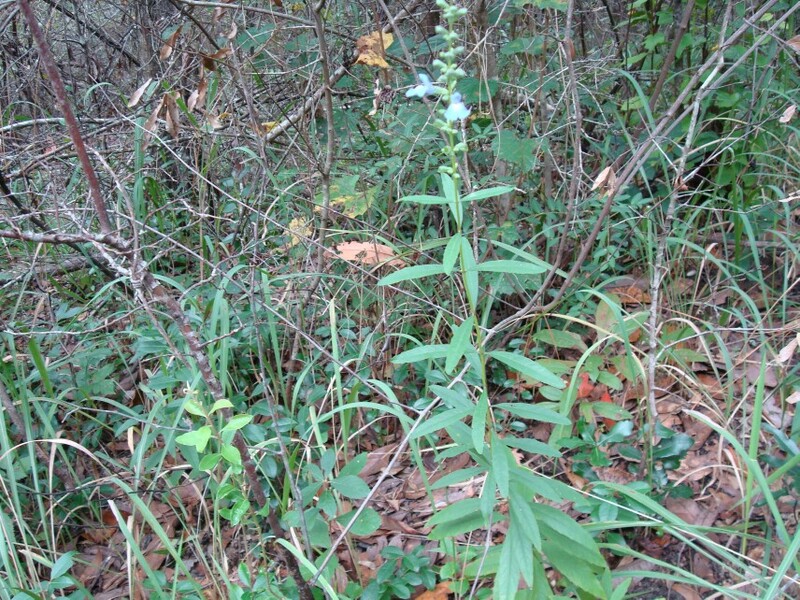 The first eight photos, the blue flowers, were taken near Gulfcrest Road, in North Mobile County, in late September. 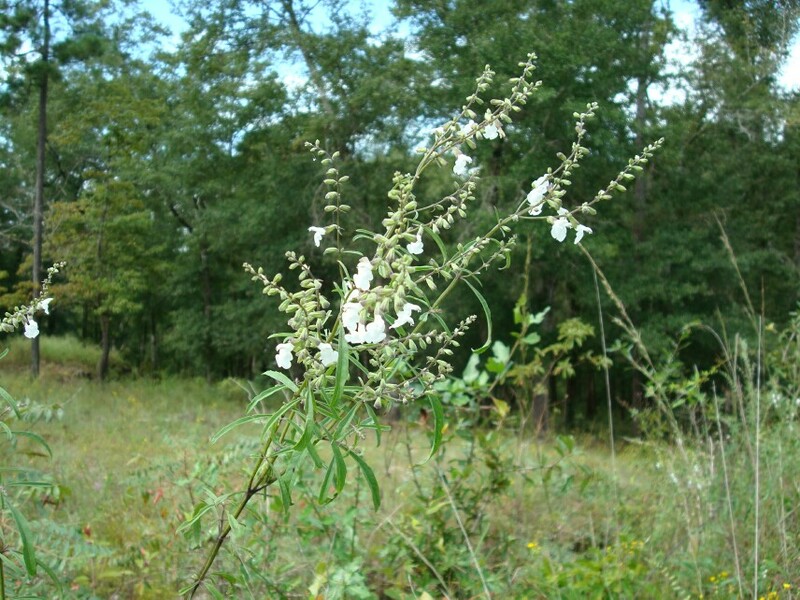 The last four photos, the white flowers, were taken at Historic Blakeley State Park, in Baldwin County, Alabama, in late September.